Open Ended explorations for Children are vital in their development and constructive play is a great way to encourage this. Children love to physically explore and manipulate materials as it helps them to gain a better understanding of their world and gives them the control to move, question and create. Today M (3.5) and a mini mate, took on the role of 'Builders' and got cracking. Creating an "Invitation to Play" is as easy as setting out a few materials to set the intention of the play and then let the kids go for it. Then time to build. Notice the added containers/boxes that the kids gathered themselves? Their minds were working hard and were set on their task. The ever evolving construction site. Builder J is busy drilling the front. This type of play is fantastic for Collaborative play. Working and playing together with their peers leads to skills such as sharing, taking turns, compromising, working together, language development and so on. Checking to ensure it's been built to specification. Note the addition of measuring skills, number recognition and so on. - Simplify this activity by simply providing the basic materials and letting the children loose on it. You could assist younger children with the building process. Talking with them about how to balance the items, which are best for the base, etc. 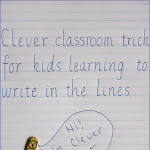 - Extend this activity by giving your child/ren a "brief" on what's expected. Join the role play fun by being a contractor who is calling in a building team for a particular project. Perhaps you need a building of a particular height, width etc. Add toy telephones to call your workers and explain what's needed. Be sure to add in other materials such as measuring tapes, spirit levellers etc. - Talk to your child about what they are doing/building in order to develop their cognitive skills (thinking) and language development. Not to forget the important bonding that takes place between you both. 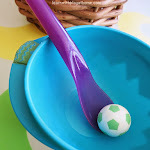 - Repeat this activity with different materials, in a different location, with different specifications... etc. Children need to be exposed to experiences more than once and mixing it up will ensure that they are focusing on, gaining or using different skills each time. - If you don't have "pretend tools" etc... then make some! Let children use their imagination to find something or create something they think could be appropriate for the job. Looking for more Pretend/Imaginative Play Activities? So fun! 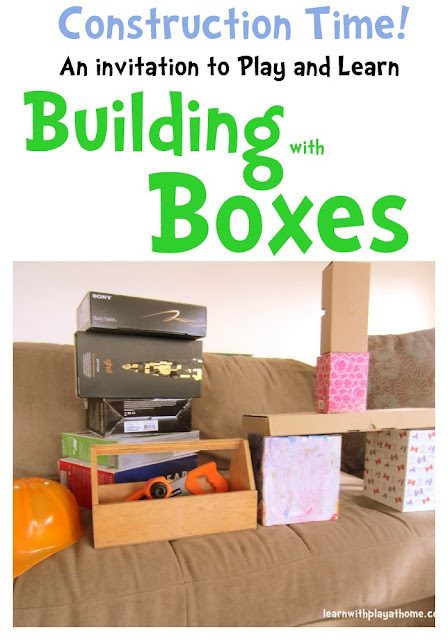 Love that you just took a bunch of ordinary boxes and turned it into a fun, playful learning activity! What fun! She has a wonderful imagination! This is totally up our boys ally! What great fun! We love building with box. And love that the girls are getting stuck in. That's a cute activity. I love how you had your kids fix the stool! 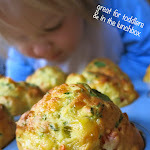 Great fun- lovely pretend play. 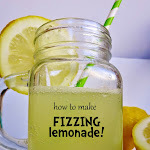 Excellent post and super ideas for great times. Thanks for sharing!